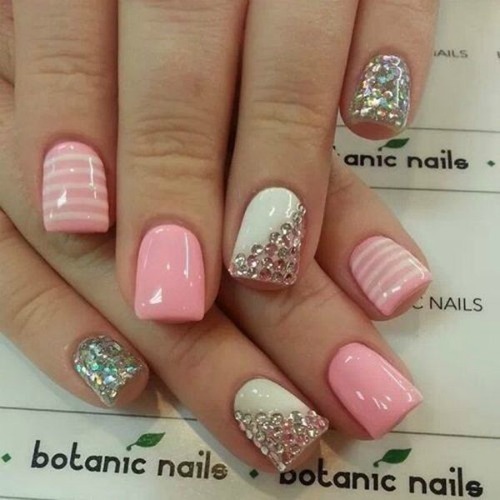 Some girls always like to have short nails, do not like to have long nails for several reasons, perhaps the most common reason is uncomfortable to wear nail polish for long nails and also can complicate you to perform certain types of tasks And sometimes learn to do things in a slightly different way (for example using a mobile with long nails can be a problem). 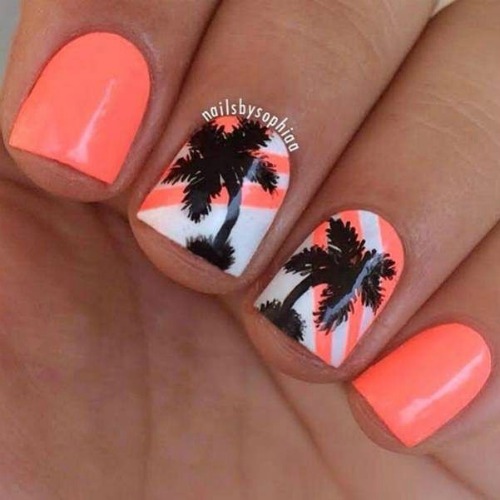 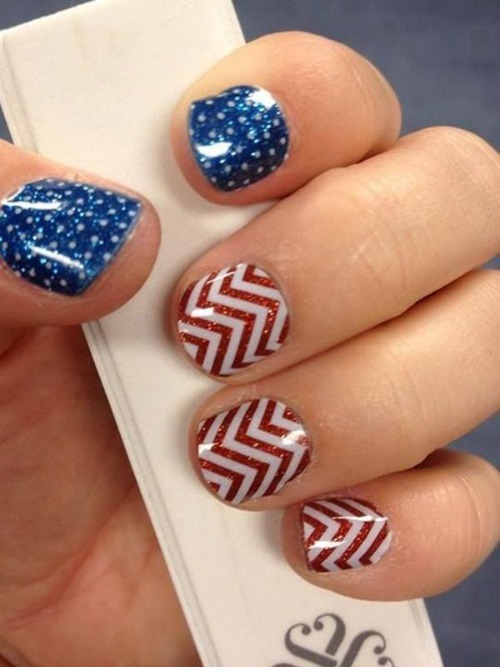 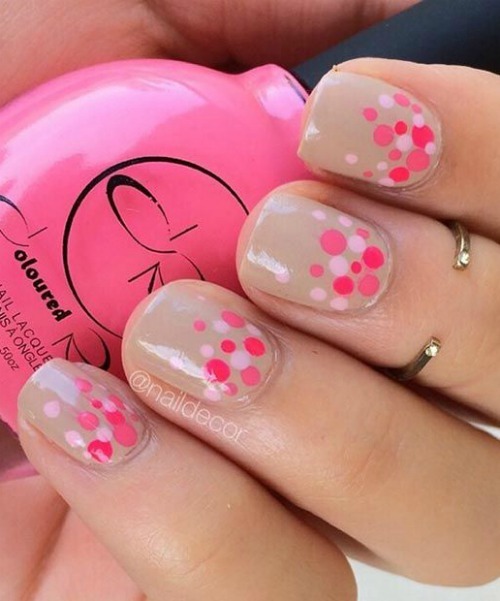 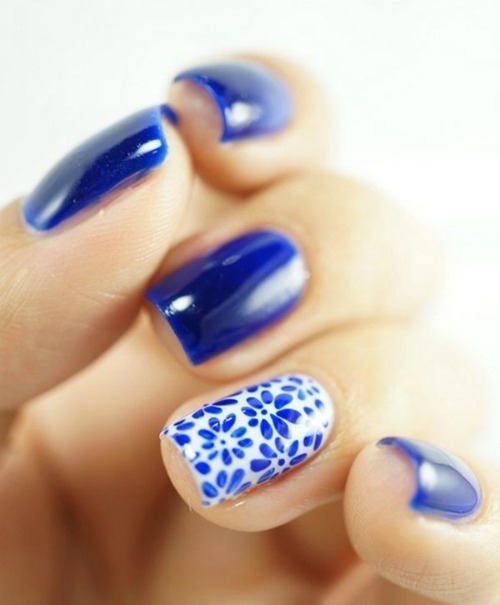 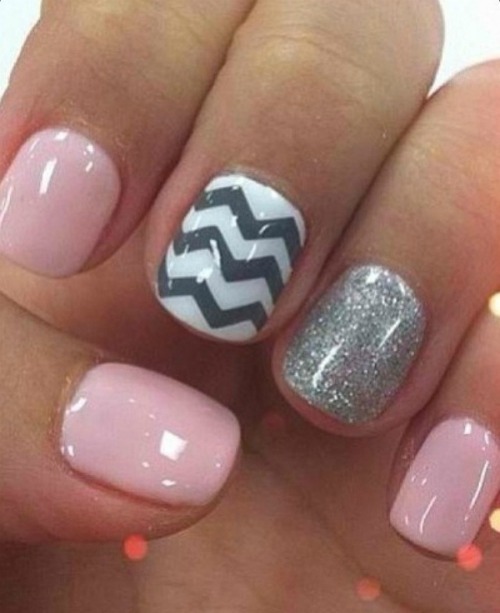 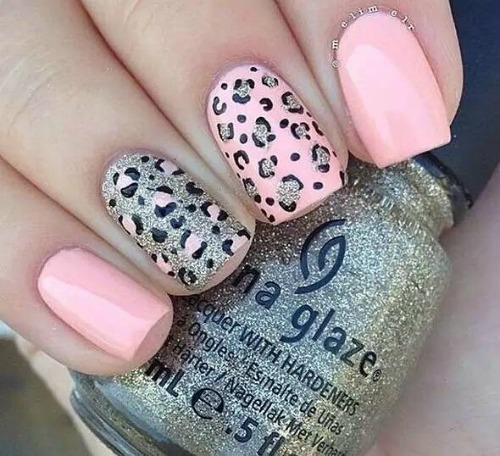 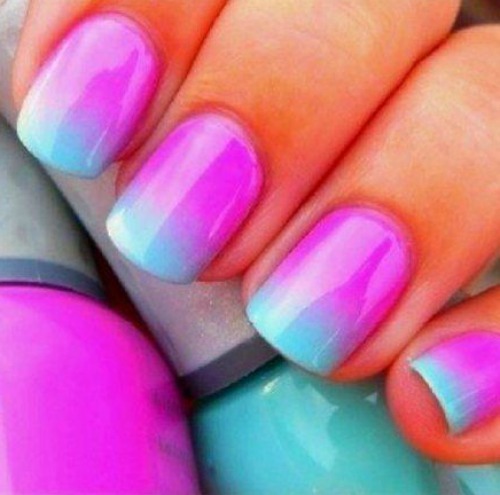 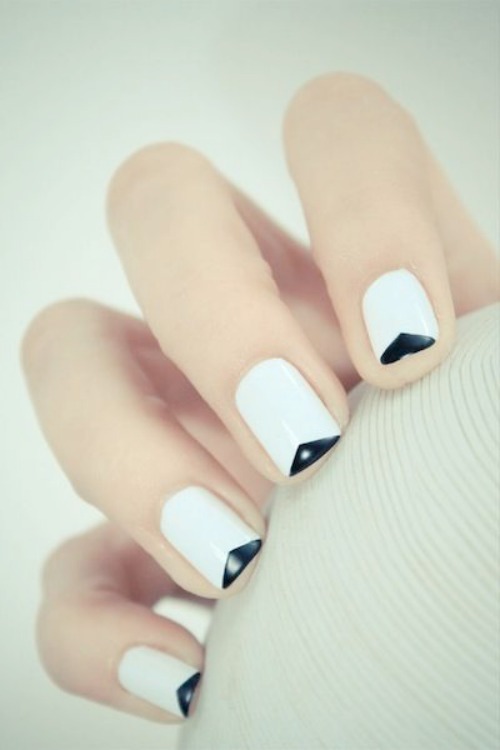 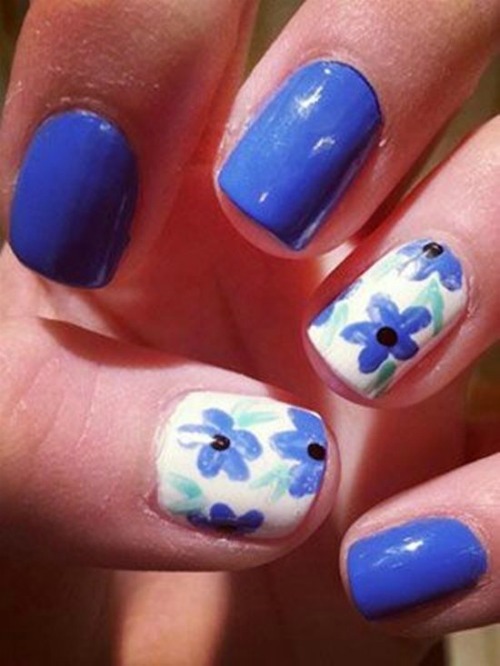 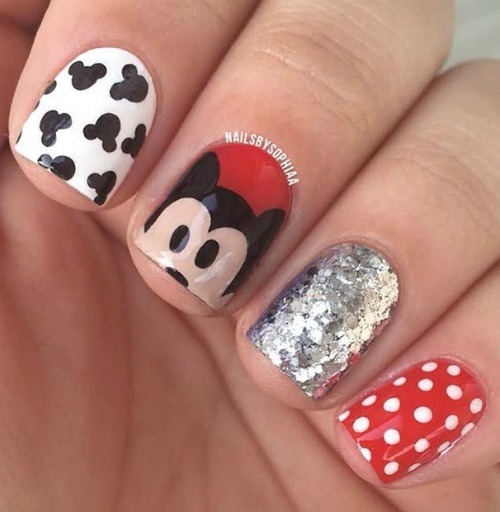 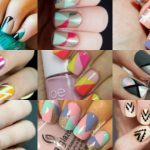 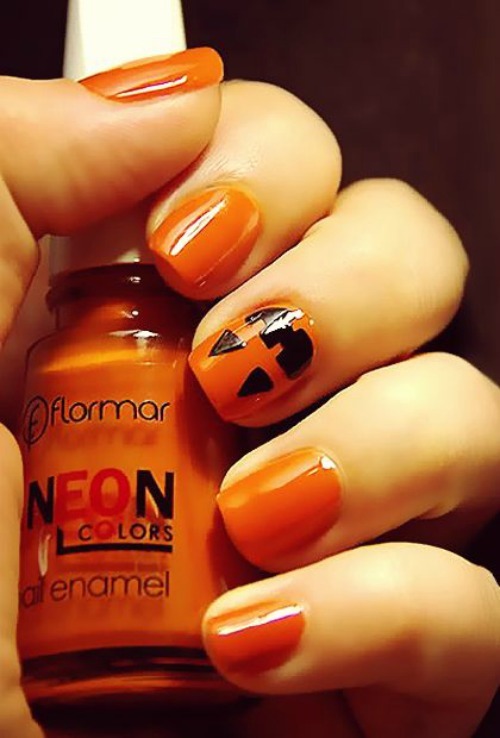 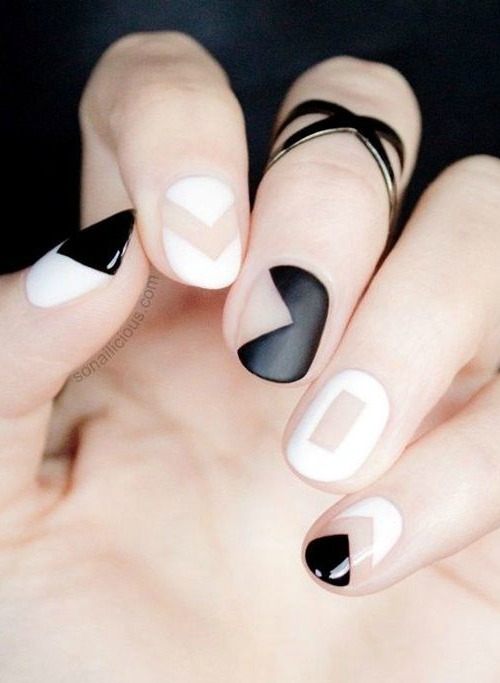 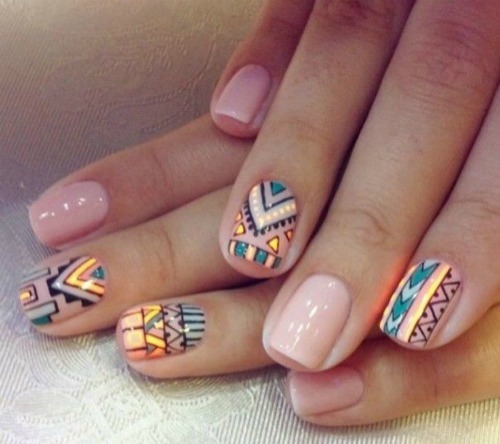 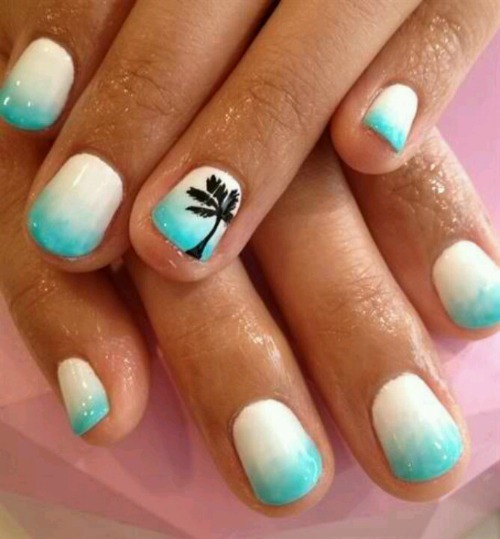 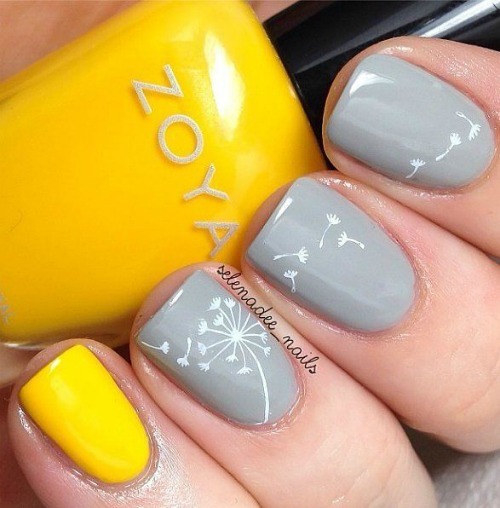 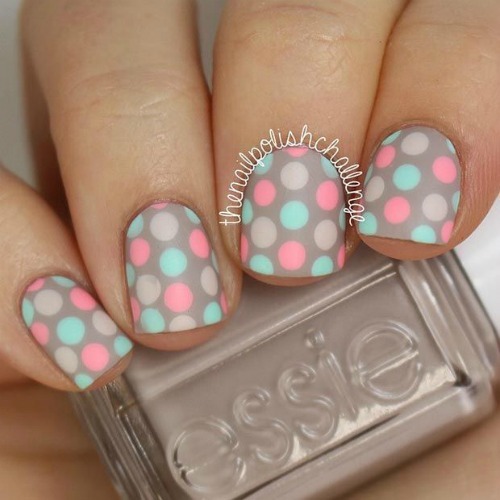 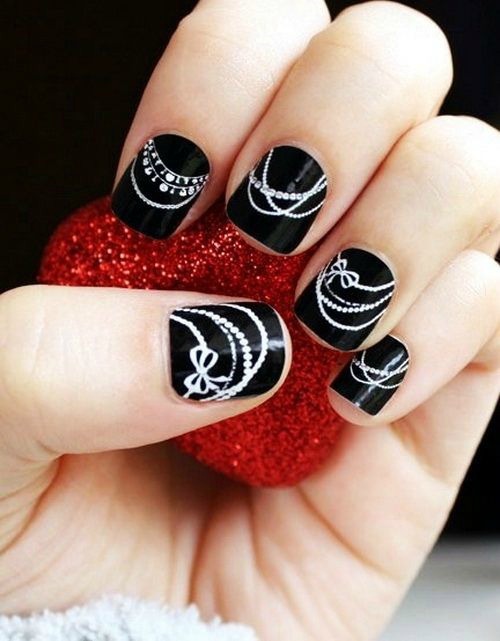 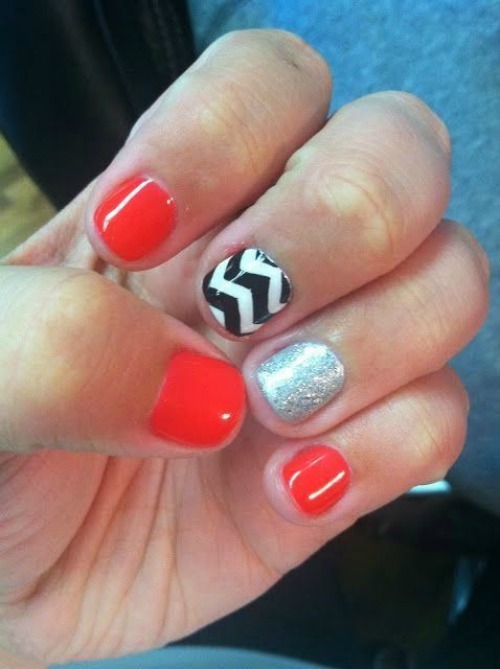 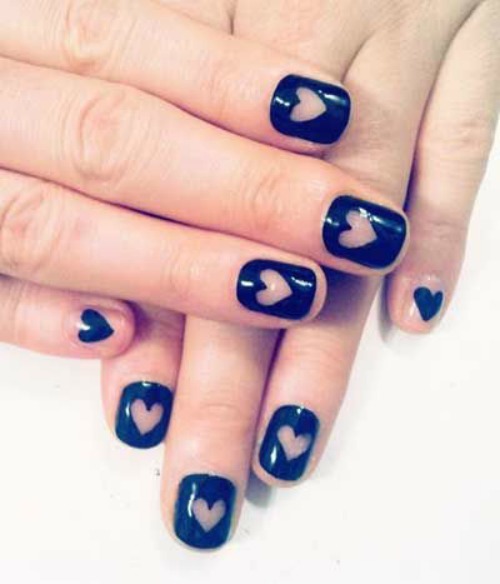 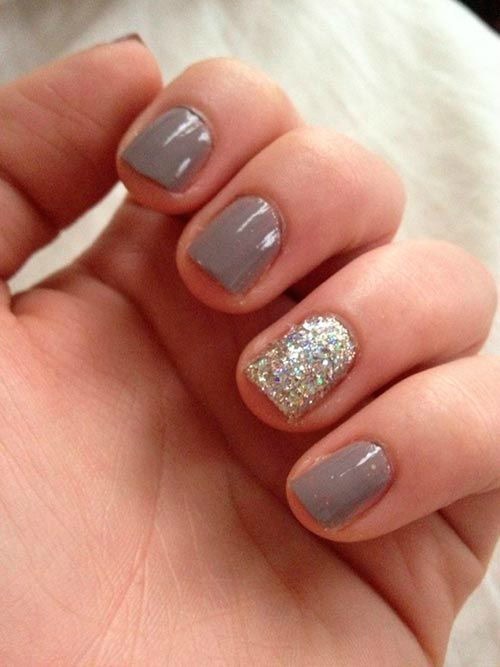 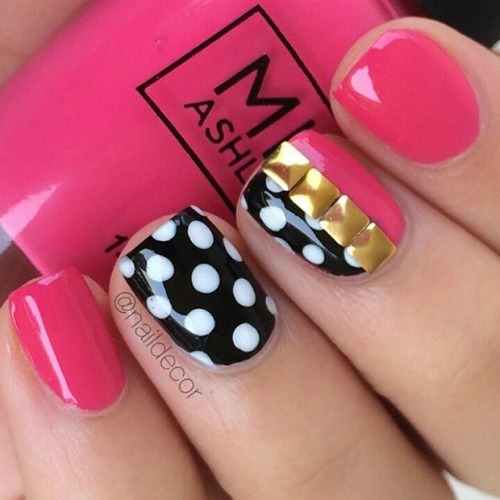 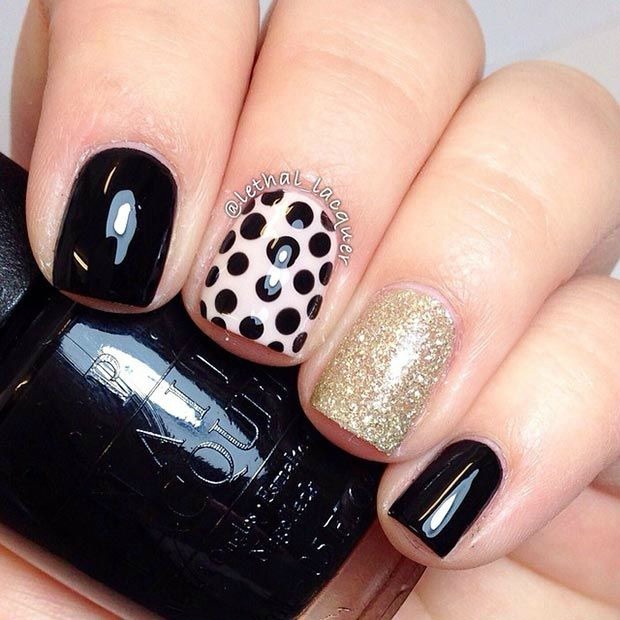 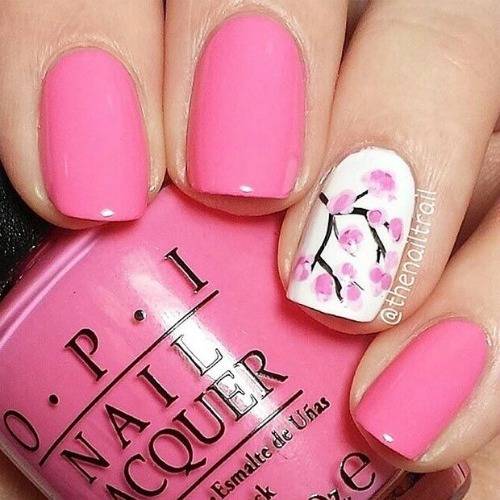 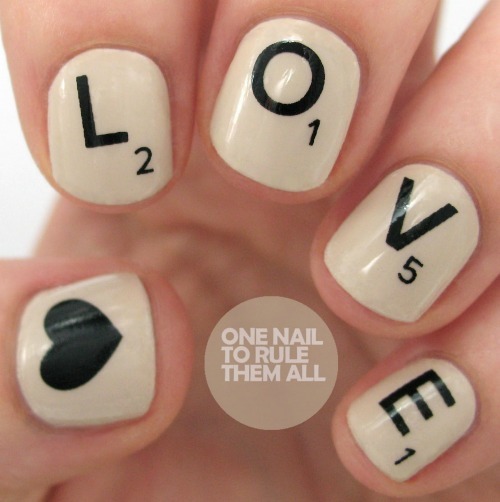 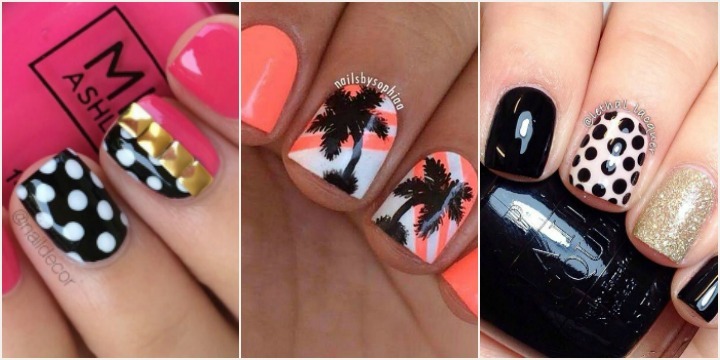 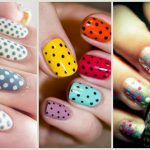 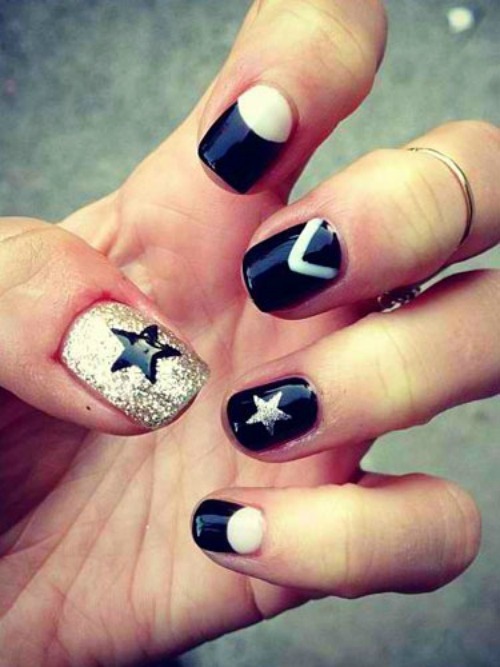 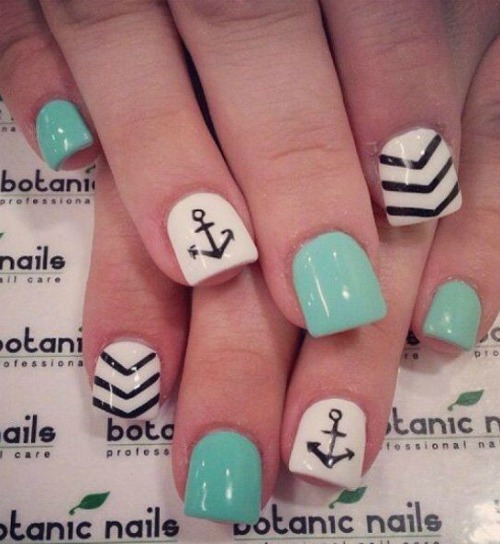 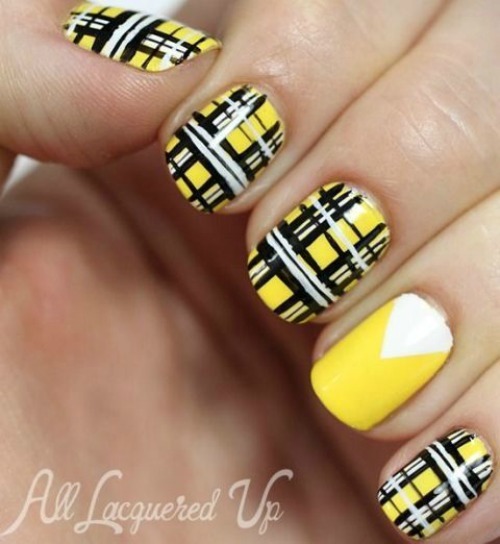 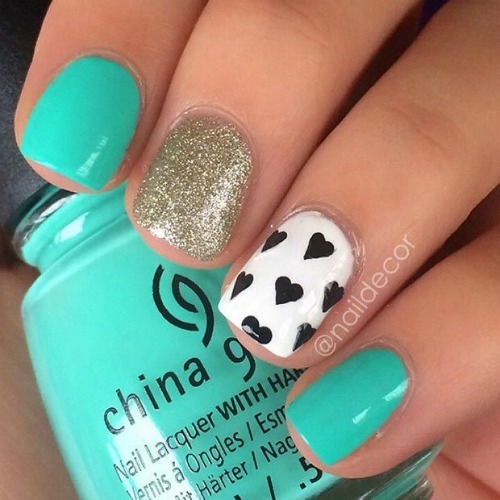 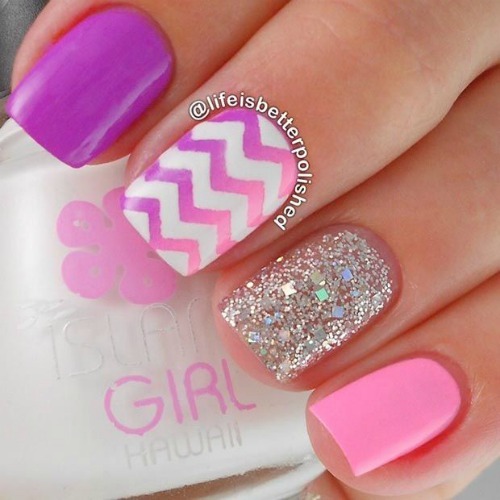 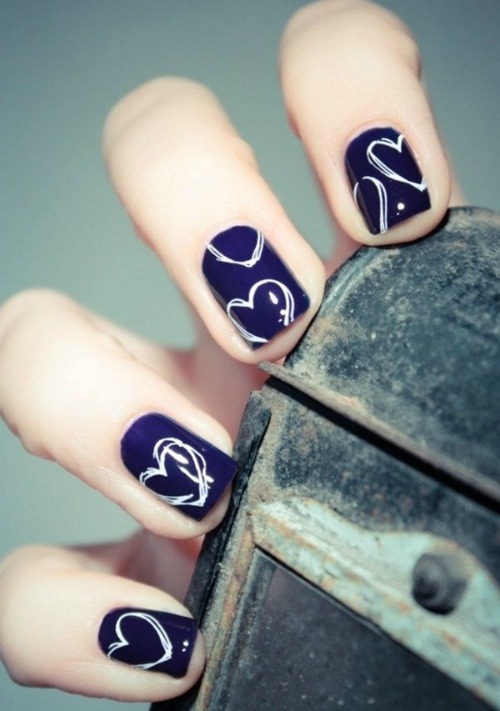 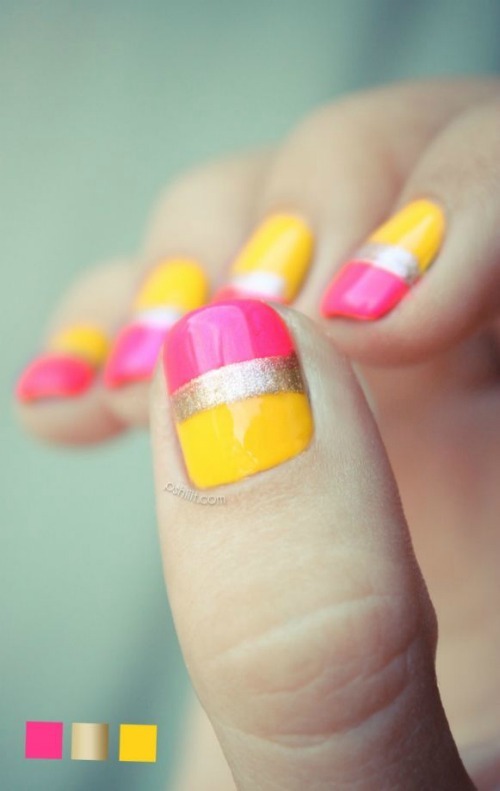 Here is list of nail designs for short nails have a look! 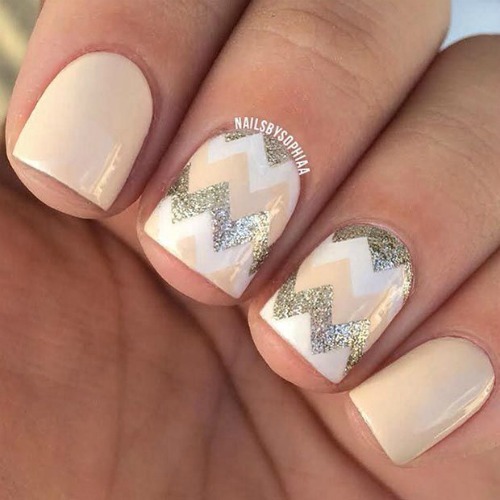 The short nails allow us to perform all our daily tasks without problem or without fear that we will ruin our manicure too fast. 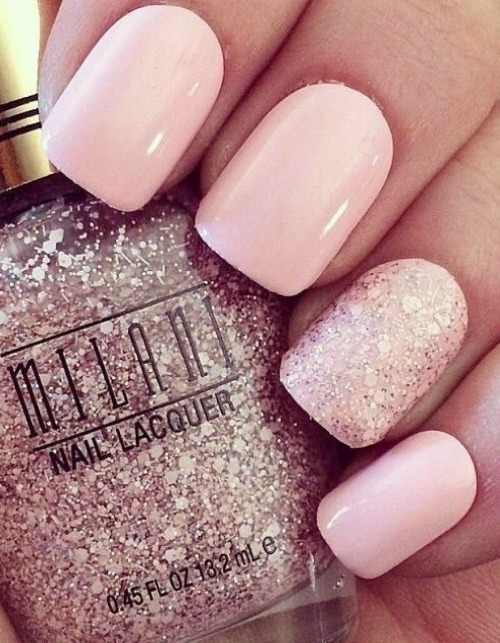 Having short nails is always a good option. 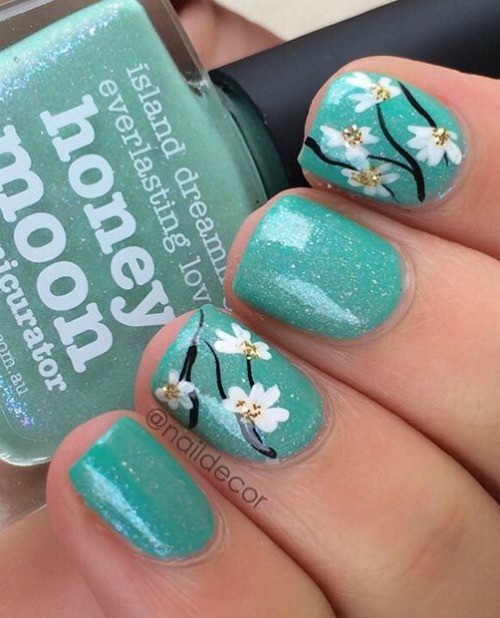 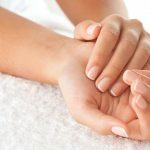 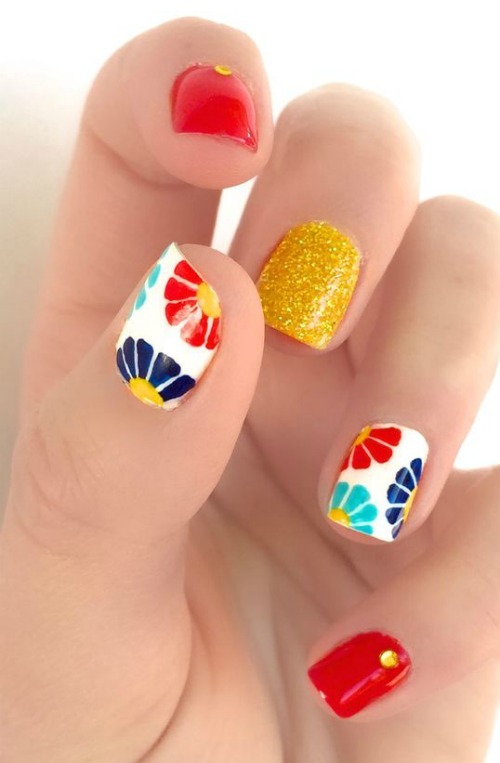 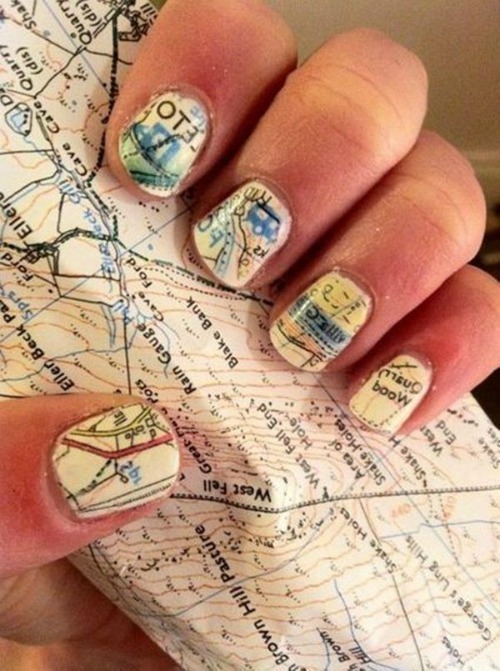 Most of the models that We see for the nail decoration are fully fit to perform with short nails, so let’s see some short decorated nail designs that you would surely like. 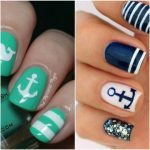 The good thing about wearing short nails is that you can follow your normal life routine, without any extra worry to take care of your nails.